As an agent for the Faerie Affairs Bureau, Sophie loves retrieving dangerous magical objects. The job lets her indulge her covetous nature and pay the bills. But when a routine job goes south, she finds herself struggling to keep her deadly magic in check while fleeing the wrath of an enraged dragon. Sophie Morrigan is the daughter of a death goddess, and even she isn’t bold enough to steal from a reaper. For years, Sophie has enjoyed her job at the Magical Object Division. 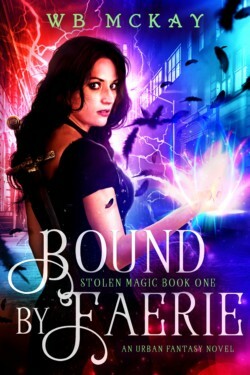 But since her encounter with The Morrigan on a perilous job that ended with a dragon rescue mission and a massive battle, her boss has handed her every death magic case that crosses his desk. 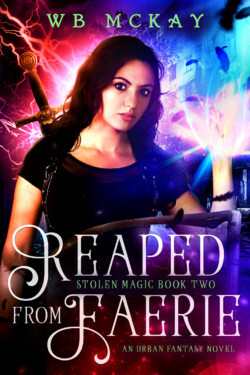 Her work situation comes to a head when she is tasked with locating a stolen reaper’s scythe. Sophie approaches the assignment with interest before she is bowled over by the news that the thief murdered one of her banshee sisters. 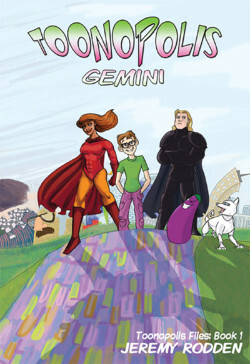 In order to bring her sister justice, Sophie will have to navigate the rough seas of interpersonal relationships, come to terms with her family issues, and battle a witch hellbent on her destruction. If she fails, it could be more than her life on the line, it could cost her soul. Caine Valorian and his Otherworld Crime Unit crack all the unusual cases before any humans take notice. 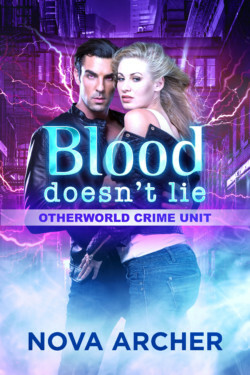 When a young woman is found ritualistically murdered in the Otherworlder city of Necropolis, it’s his team of professionals with paranormal gifts who must stop the nameless evil stalking the streets. 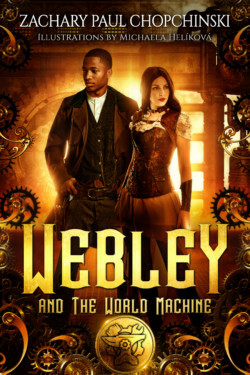 LIVE FREE OR DIE in this Sci-Fi & Fantasy Adventure of a Lifetime! the women have learned that LIBERTY is not given; it is TAKEN! In the year 3016, the United States of America has fallen into great despair. The advent of advanced technology, AI, robotics, and a power-hungry corporation rule the nation. However, there is hope. A WONDER WOMAN like sisterhood of enhanced, highly intelligent, patriotic martial arts masters are out to make the country free again.